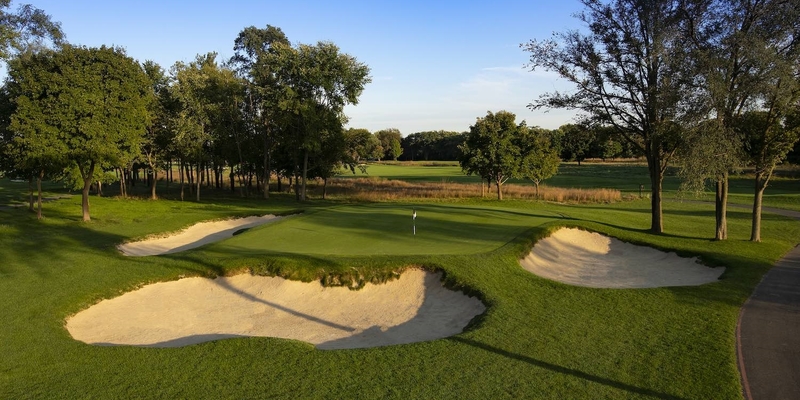 The USGA has selected the Warren Golf Course at Notre Dame as the host site of the 2019 U.S. Senior Open. 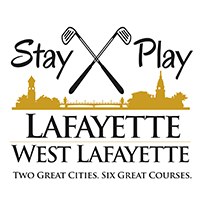 The championship dates are June 27 thru June 30, 2019. This will mark the first time that a major championship will have been contested on a campus venue. "The USGA is proud to partner with the University of Notre Dame, an institution whose national and international student body is reflective of the 156-player field in the U.S. Senior Open Championship," said Stuart Francis, USGA Championship Committee chairman. 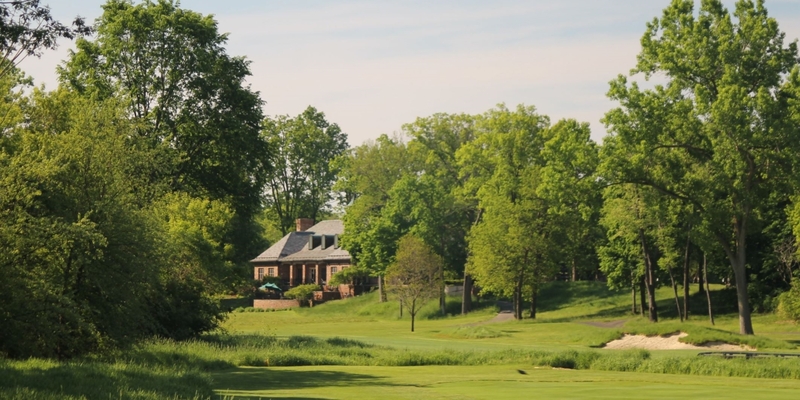 "The U.S. Senior Open is senior golf's most coveted championship and we know the Warren Course will examine the players' skills as they compete for the Francis D. Ouimet Memorial Trophy." 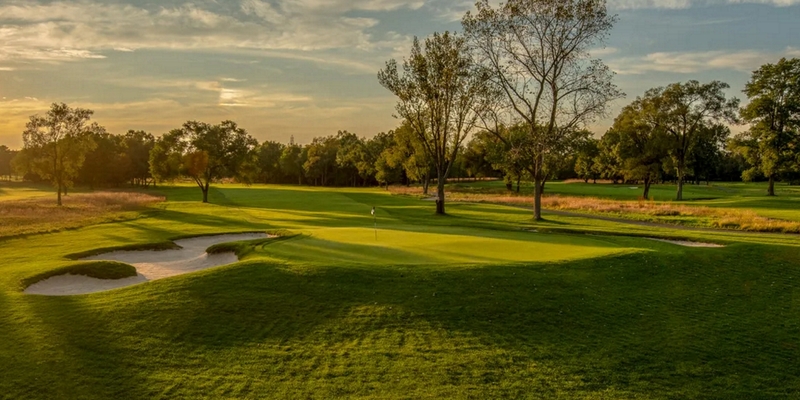 "We wanted an old-fashioned, traditional course. One based on subtleties, not special effects." They accomplished just that. This classic design features square tee boxes, small, undulating push-up greens and strategic bunkering that gives one the feeling that they stepped back in time to the early 20th century. 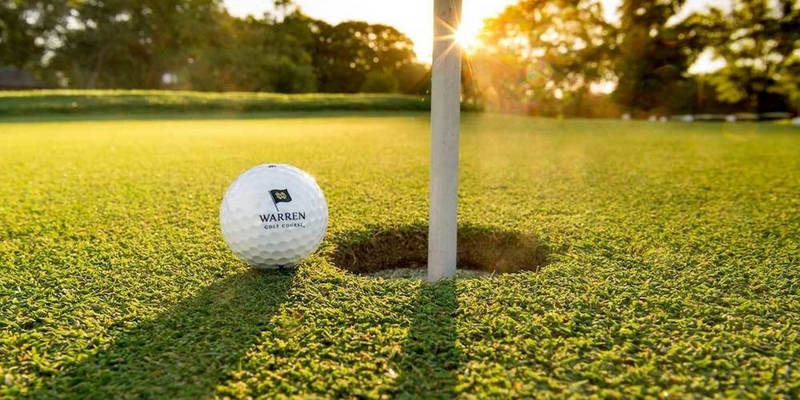 Contact Warren Golf Course at Notre Dame at 574-631-4653 for more information and details on holding a golf outing at the course. 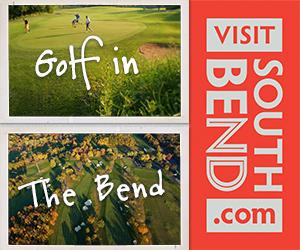 Contact Warren Golf Course at Notre Dame at 574-631-4653 for onsite or nearby dining options. This profile was last updated on 04/03/2018 and has been viewed 19,392 times.